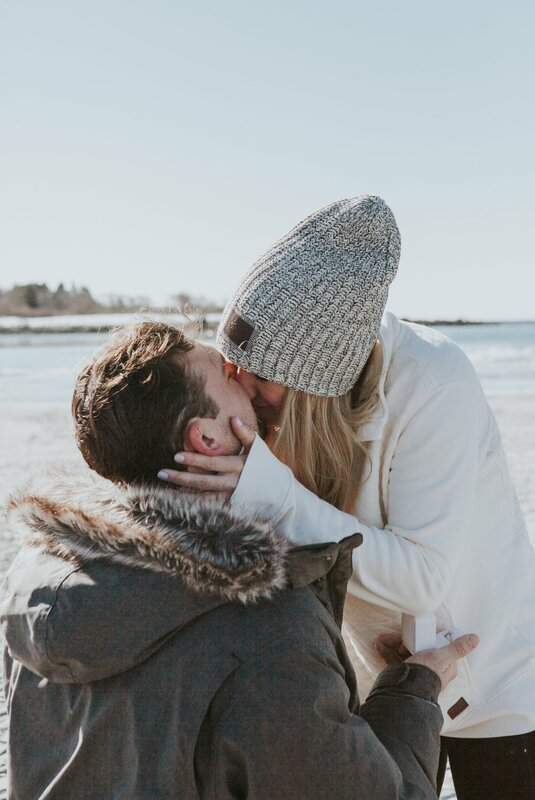 Well, I am pretty excited that Elana and Max’s Surprise proposal at Goose Rocks Beach in Kennebunkport Maine was featured on The Knot’s, How They Asked!! This is their favorite beach and I mean…. can you see why?? Ah. So gorgeous. Max had contacted me a few months before to start hatching out a plan! We had set up the plan for me to be down at the beach taking photos when he would ask if I would mind taking their picture with his phone. As you can see from the photos below… YESSSS she was surprised! We enjoyed a warmer then normal winter day in Boston in January! 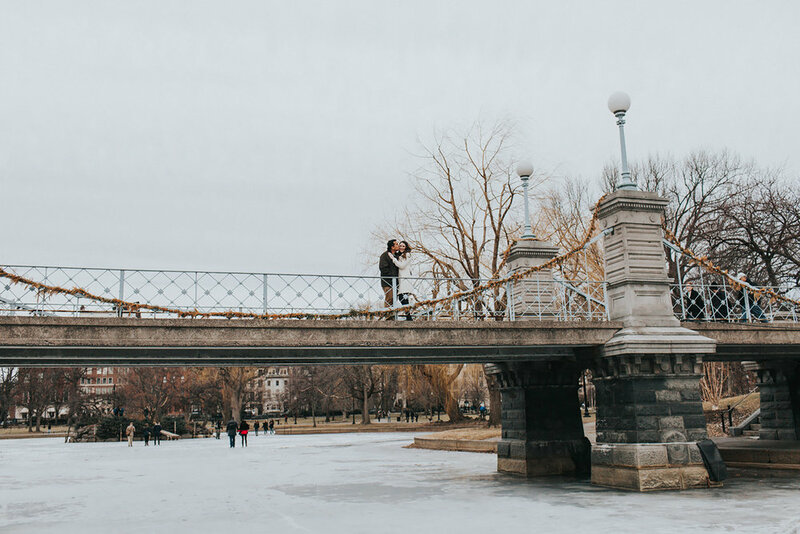 We met on Newbury Street and strolled down to the Boston Public Garden in downtown Boston to take some engagement photos. We had fun chatting, laughing and exploring the garden. And a little debate over the statue of Washington in the Park! The duck pond is frozen over in the winter so we were able to walk out on it and visit the little island in the middle for some photographs! 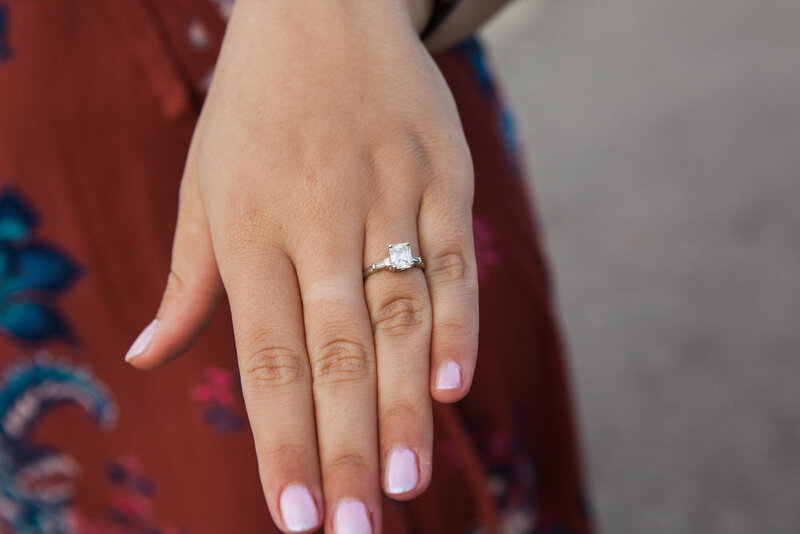 Alex is wearing a beautiful white coat that showed off her gorgeous engagement ring. 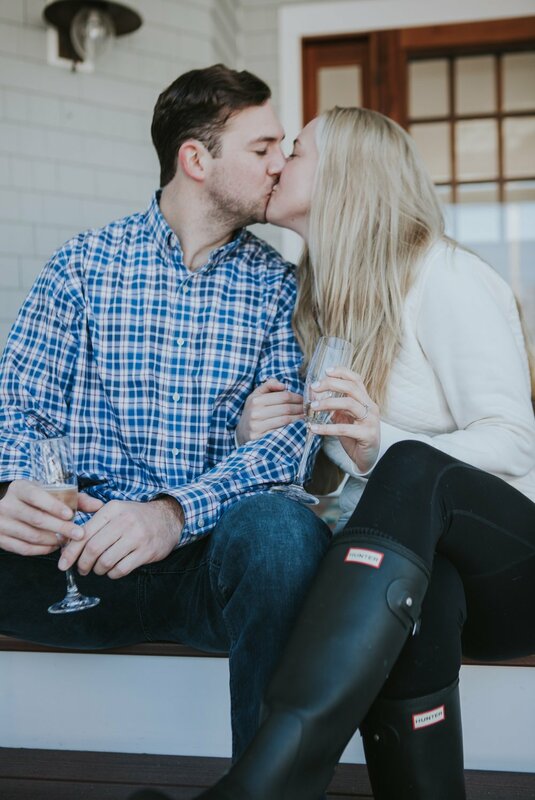 This couple is planning a lovely August wedding in Duxbury, Massachusetts. Thank you so much to Kate Aspen for including Heidi Kirn Photography in her 5 Unique and Adorable Engagements Read the blog post here. 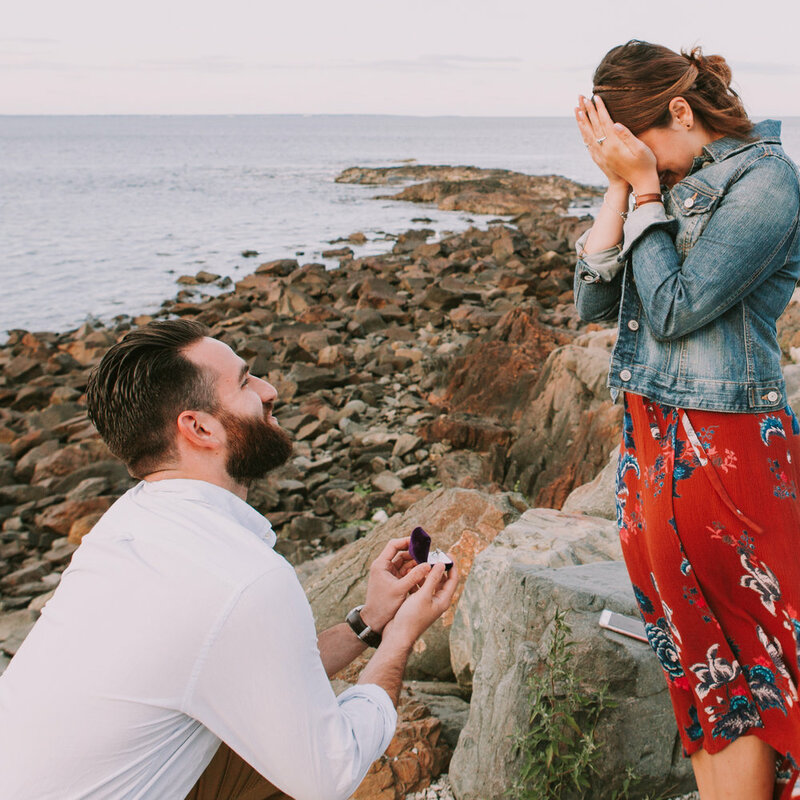 This was such a fun surprise proposal on the coast of Maine on Ogunquit's marginal way. It was a destination proposal as the couple loved to vacation in Ogunquit. Her engagement ring was actually her grandmother’s ring which made the entire moment more special. 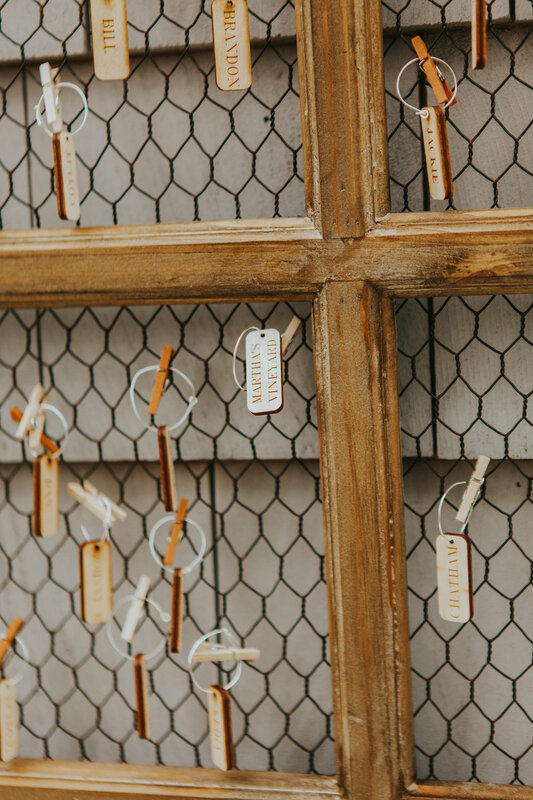 Heidi Kirn Photography was thrilled to be featured today on The Knot's How he asked Blog! This was such a fun surprise proposal! This couple from Ottawa, Canada were planning a vacation at The Beachmere Inn along Marginal Way in Ogunquit over Labor day weekend. They have been here twice and love the town. Little did Melissa know that her boyfriend was also planning a surprise proposal! He contacted me with a plan! 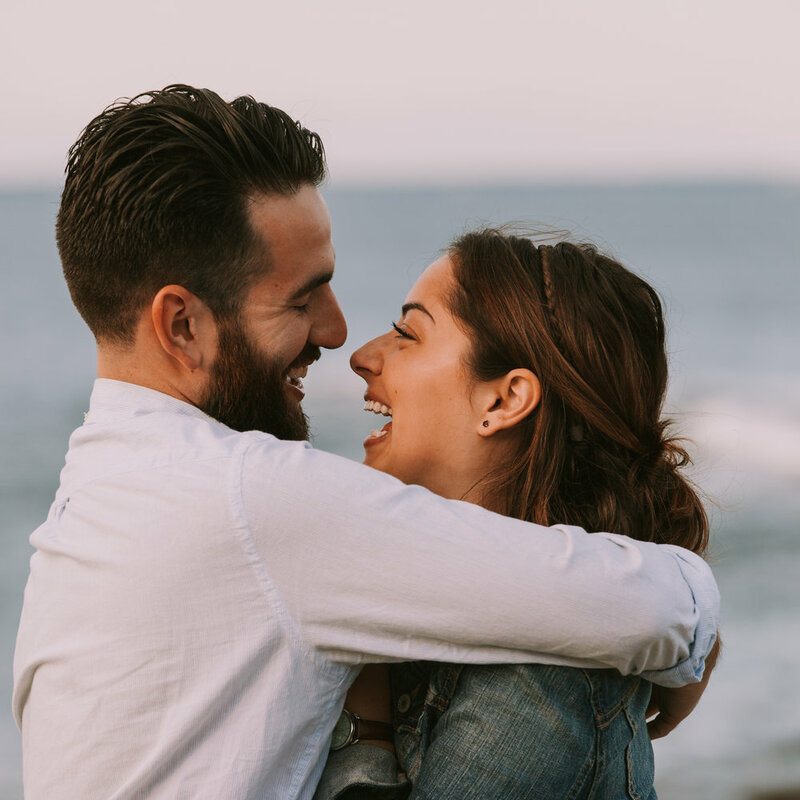 He was going to tell her that he made a dinner reservation in Perkin's Cove and walk along the marginal way towards there. I would be there with my camera taking photos and when he saw me there he would ask if I could take a photo with his phone! He would then go on one knee, and then I would switch to my real camera! The plan all worked out perfectly and Melissa was in tears as "she said yes!!" We enjoyed the sunset as we took a few more photos. The ring is my grandmother’s (or as we call her “Bubby”). My grandfather (“Zaide”) bought it for her in September of 1959 in Montreal. Unfortunately he passed away in 1982. She still wears her wedding band to this day. My Bubby would often tell me that she is “leaving the ring for me”. As my Bubby is one of my best of friends – the thought of her “leaving the ring for me” was special, but also heartbreaking. When Jon proposed with her ring I was overcome with emotion. When I called her letting her know I was engaged and wearing her ring she said she was happy to be here to see it on my hand. My Bubby is one of the strongest, most loving people I know, and I feel so lucky to be able to wear the ring that my Zaide gave her 58 years ago. 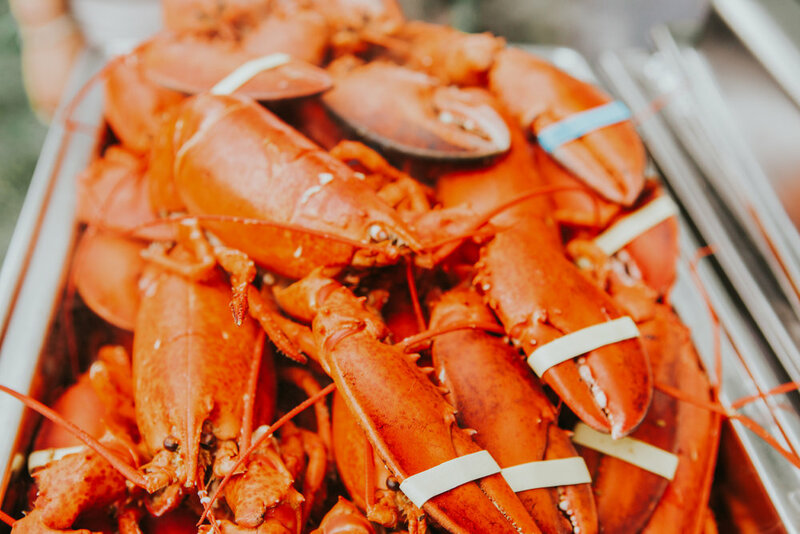 Photography of a SEASIDE WEDDING CELEBRATION featured on Perfect Wedding Guide! 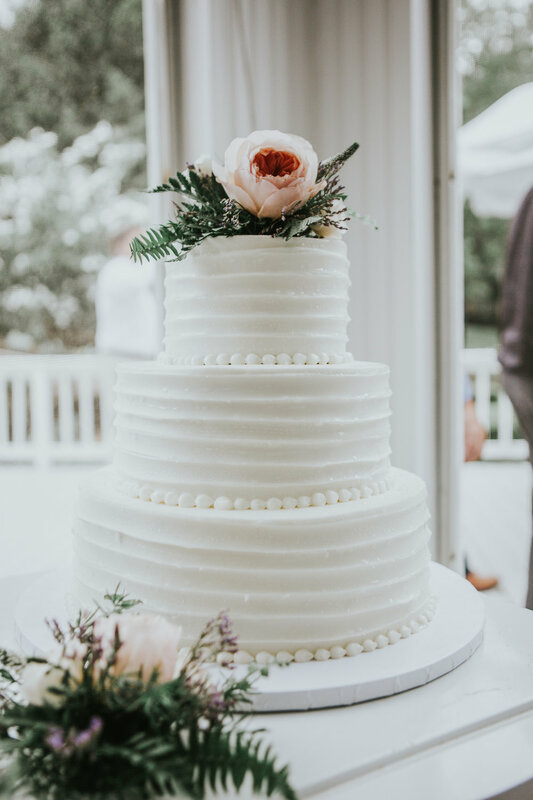 Really excited to have this stunning Cape Cod seaside wedding that we photographed this summer featured on Perfect Wedding Guide! Lauren's family had been vacationing in Cape Cod since she was a kid and even rented the exact house that the wedding was held at! The California couple decided that instead of taking a honeymoon that they would rent the private residence for two weeks and combine the wedding and honeymoon into one! 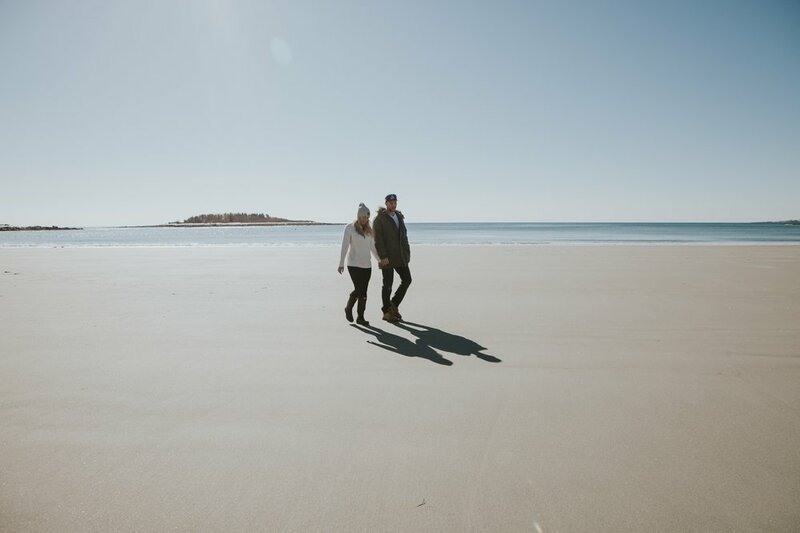 Many locations in town held sentimental value and Lauren and Justin wanted to travel around town to take photos at all the historic spots such as the Cotuit Boat Launch and historic library. They had fond memories of going to baseball games as well so we did photos at the field. Lauren's brother was the officiant and family and friends gathered in the backyard of the private residence of a lovely ceremony. Followed by a AMAZING New England Clam bake from Clambakes Etc. 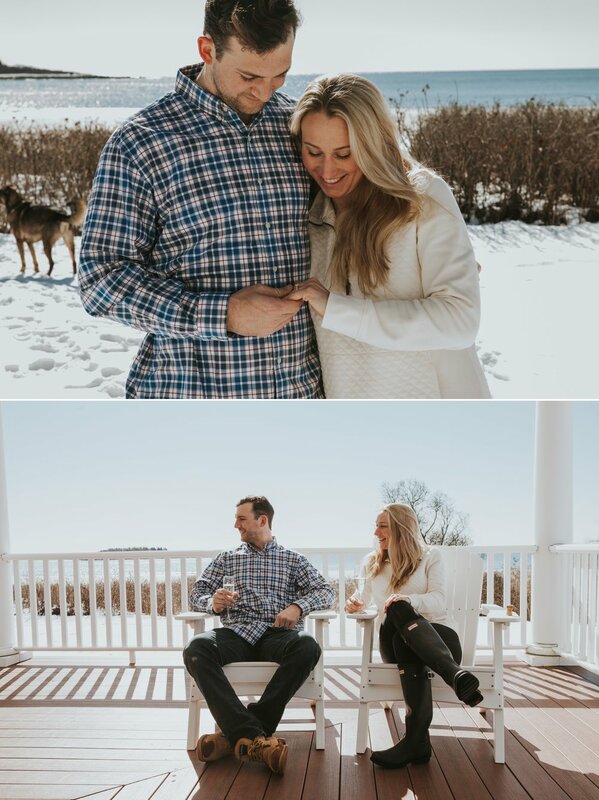 In the spirit of the holiday season I wanted to gift some engagement sessions. 2. That's it! Winning couple will be contacted directly via email. *Photoshoot to take place in Southern Maine or Boston area. Entries close at the end of the day on Sunday, December 31 2017. All couples will hear back via email on Saturday January 6, 2018.